At Macedon Veterinary Care, an expert staff of veterinarian doctors and a skilled team of technicians are here to do just that. Under the directorship of our highly skilled veterinary doctors, your pet is always in good hands. We're ready when your pet needs us. Dr. Frost grew up in Massena, NY, and attended University at Buffalo for her undergraduate studies. She is a 2010 graduate of the Cornell University College of Veterinary Medicine. After graduating from vet school, Dr. Frost started working in a small and exotic animal practice in southeastern Virginia. She has treated and operated on a variety of exotic pets including rabbits, guinea pigs, hamsters, chinchillas, ferrets, pot-bellied pigs, rats, birds, hedgehogs, sugar gliders, and, of course, dogs and cats! Dr. Frost relocated back to New York to be closer to family and friends in the spring of 2016 and started with Macedon Veterinary Care in June 2016. Dr. 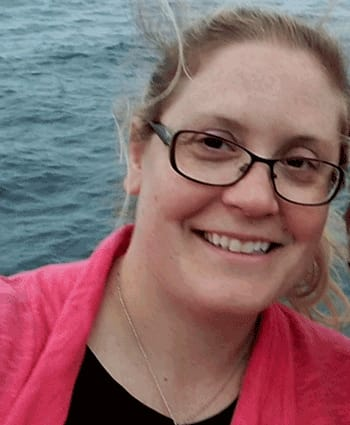 Frost currently resides in Honeoye Falls with her husband, two young daughters, dog named Hazel, and three cats. Dr. Robin Lovelock joined our team September 2017. Dr. Lovelock has practiced locally for nearly 30 years and brings a wealth of knowledge and experience to Macedon Veterinary Care. Dr. Lovelock is also an Assistant Clinical Professor at Medaille College teaching veterinary technician students. 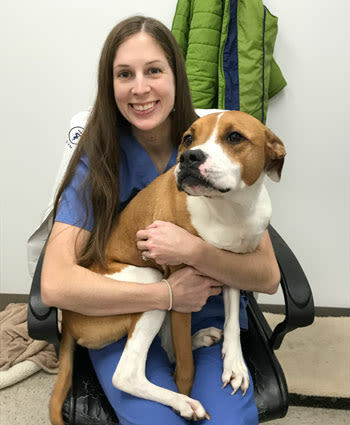 Dr. Krystel Riggione joined Macedon Veterinary Care in January 2018. Fluent in both Spanish and English, Dr. Riggione had been practicing locally and is excited to be part of our progressive practice, where her training can be put to great use. She graduated from Ross University School of Veterinary Medicine (on St. Kitts in the West Indies) and specializes in seeing dogs and cats. She is happy to take bribes of coffee and candy to keep her fully fueled throughout the day! She shares her home with her husband, adorable daughter, Scarlett, and two spunky little dogs, Parker and Olivia. 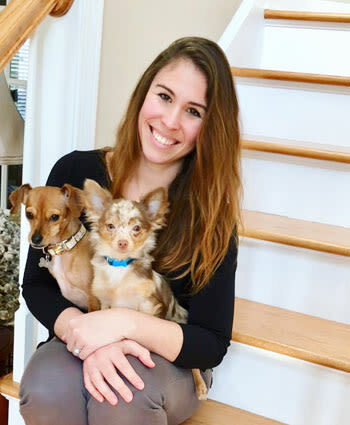 Dr. Zagursky completed her undergraduate work at St. Lawrence University and obtained her Doctor of Veterinary Medicine from Cornell University in May, 2010. Dr. Zagursky is originally from Victor, NY, and wanted to remain in the area after graduation. She started working for Macedon Veterinary Care in July 2010. She shares her desk with the clinic cats but unfortunately they refuse to help with her paperwork. 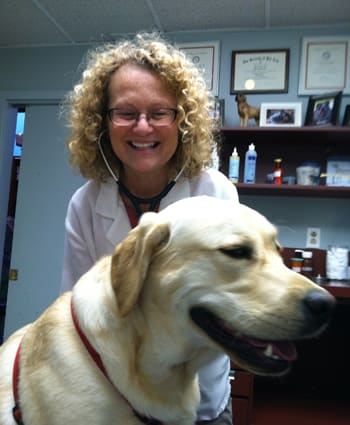 Dr. Zagursky is a member of the AVMA, AAHA, AAFP, and NYSVMS. Dr. Zagursky is owned by her two cats, Sugar and Cookie. In her spare time she enjoys watching movies, reading, and spending time with her family and friends.